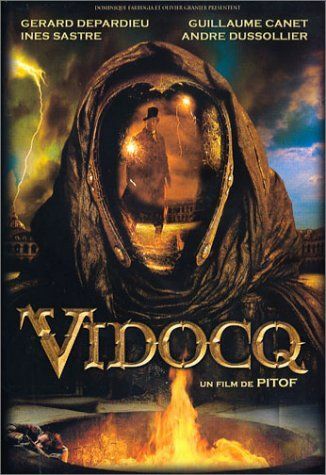 Vidocq is a famous criminal in the 1830's France. But he spurns his murderous actions one day and turns himself in to the police. Then he informs about all his accomplices to the law eventually becoming a detective from an informer. He climbs the ladders of lawful life establishing his own agency with a friend. One day he is disappeared and rumour has it that he has been murdered by demon like being with no face. An investigative journalist decides to investigate the case and the story unfolds.